Ecological Crisis and Climate Change: From States of Emergency to “Fortress World”? 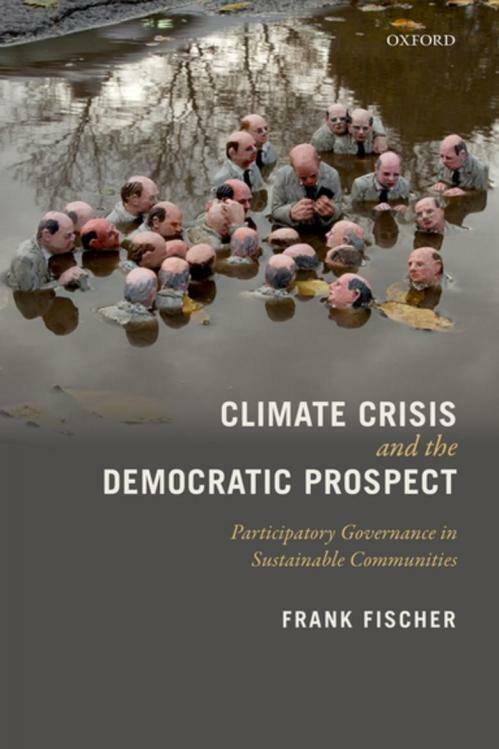 Environmental Democracy and Ecological Citizenship: From Theoretical Ideals to Practical Alternatives? Frank Fischer has until recently been Distinguished Professor of Politics and Global Affairs at Rutgers University in the USA. Currently, he is research scholar at the Institute of Social Sciences at Humboldt University in Berlin. He is co-editor of Critical Policy Studies journal and Handbook of Public Policy Series editor for Edward Elgar. In addition to research in the United States and Germany, he has conducted field research in India, Nepal and Thailand on citizen participation and local ecological knowledge. He has also received numerous awards, including the Harold Lasswell Award for contributions to Public Policy Scholarship. In 2017 he received the Aaron Wildavsky APSA Award for enduring contribution to the field of policy studies.